version 5 licenses and Reditron has limited stock available. ACC 5 to address software defects. 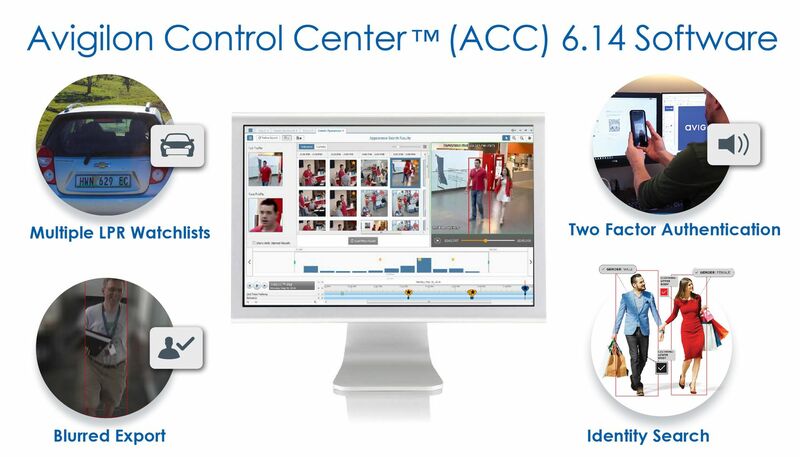 We recommend that customers upgrade to ACC 6. With the addition of GPU cards to NVR’s with analytics cameras linked, appearance search becomes available, where operators can search for a person or vehicle based on appearance, including colour of clothing, hair colour, gender, facial features. 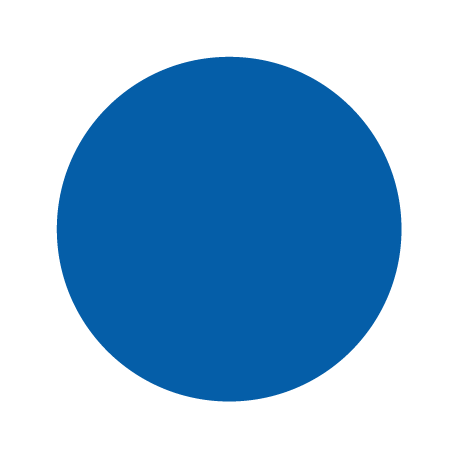 This finds a person in seconds, and where they’ve been across all analytic cameras and enables exporting of the entire story line, and all images are automatically zoomed in to where the person of interest is. Search functionality has become faster and more powerful. One of the most powerful new LPR engines. Overview cameras can now be used to do automatic license plate recognition. A camera focussed on number plates is no longer needed. An LPR license needs to be added per vehicle lane. Extremely high accuracy even on number plates far away, and searching of number plates. LPR data retention policies can be set. Shared licensing across all NVR’s. Failover licenses at a fraction of the cost, with automatic failover of cameras to available NVR’s if any go offline or pick up a fault. Autonomous archiving of footage with tiered storage, and being able to playback directly from the archives without having to restore first. Configurable clips and images of exports for evidence. Easier and more powerful user interface, with increased access to all search functions. More shortcut keys available. Improved audit trails of login and user activity. Improved artificial intelligence, including unusual motion detection on all Avigilon H4 cameras, including cameras without analytics, where the system flags anything unusual happening. Improved mobile functionality for tablets and cell phones, with alerts included. Privacy compliance can be met by exporting multiple video clips of the person of interest, with all other areas and people blurred. 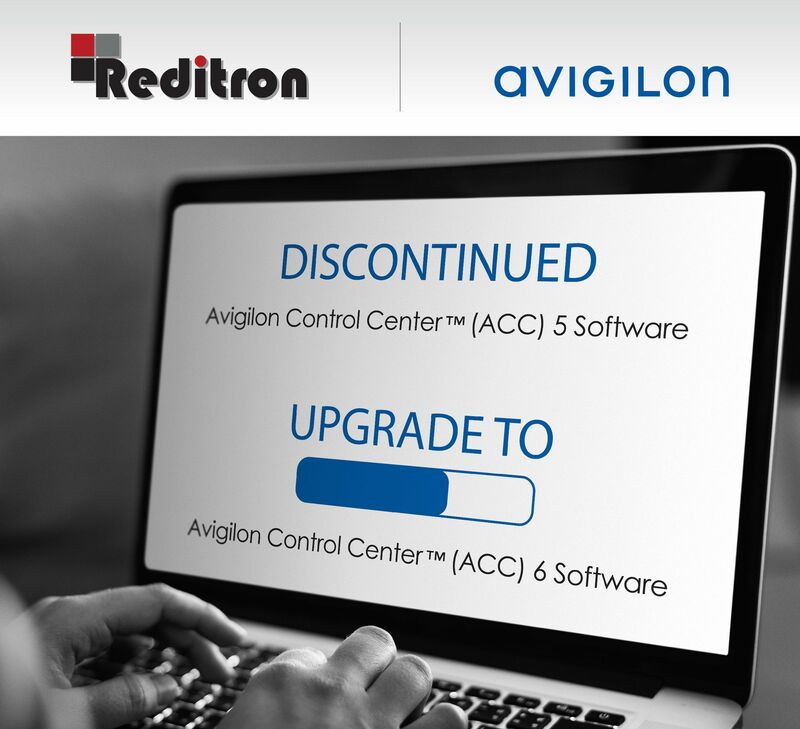 Free support from Avigilon, software and firmware upgrades for the life of ACC 6.